Happy May Day! 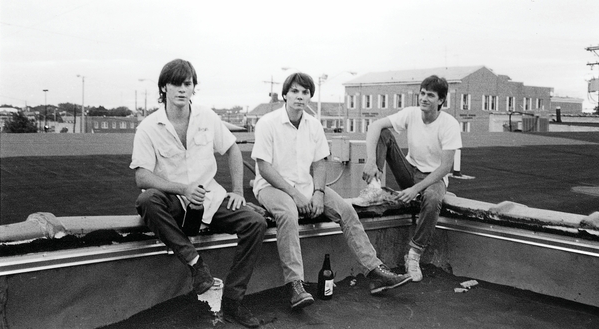 Today marks 22 years since Uncle Tupelo's final show, which happened at Mississippi Nights in St. Louis, a venue that is also no longer around. Full video kat the bottom!